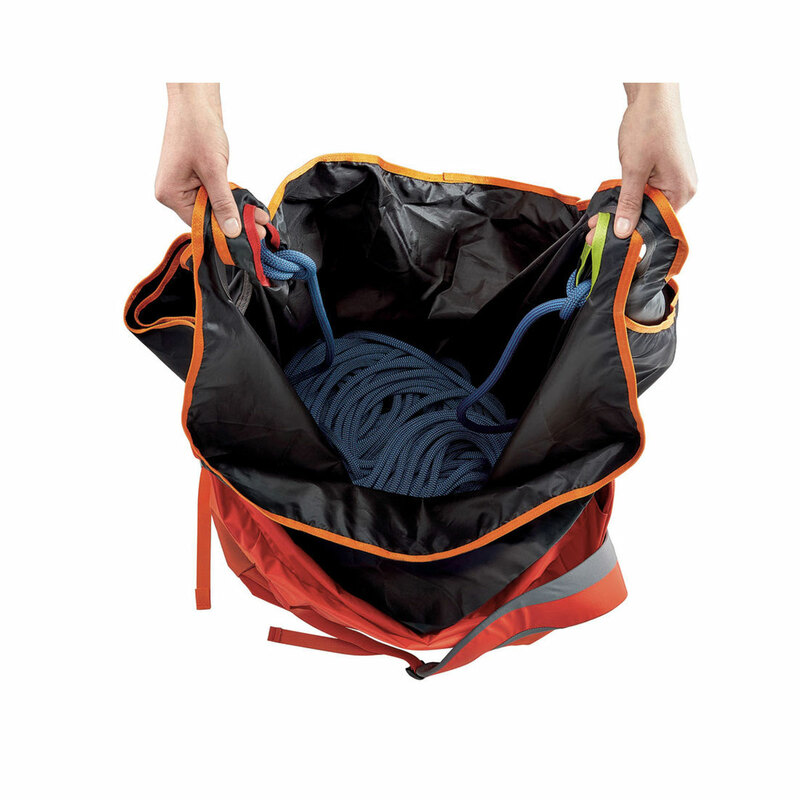 Designed for sport climbing, the Petzl Kliff rope bag holds all the essential gear you might need at the crag or climbing wall, plus ropes up to 100m. 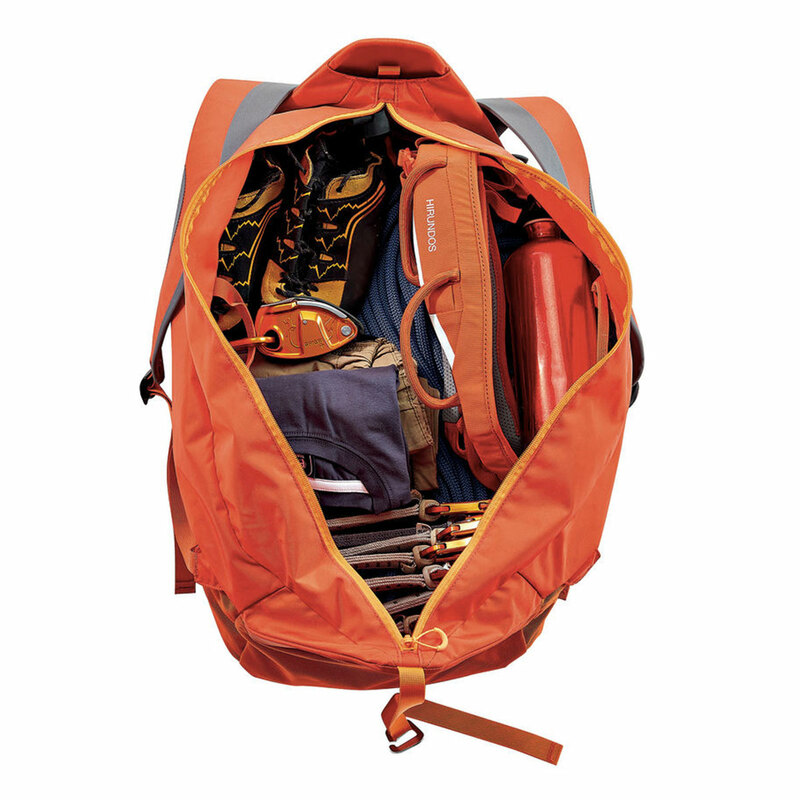 It features a practical opening system, offering quick access to gear without having to lay the back panel on the ground. 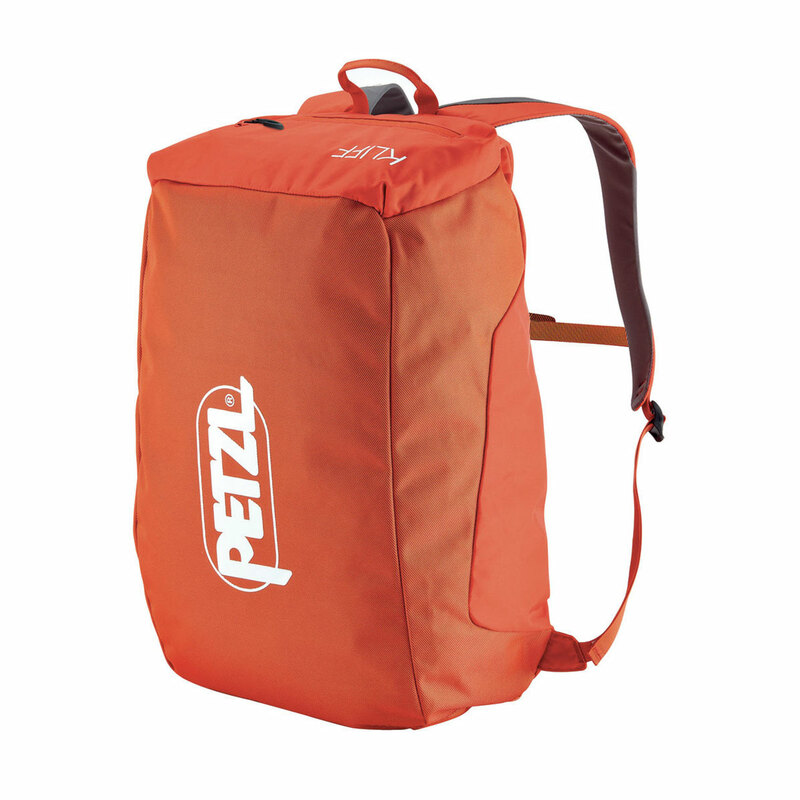 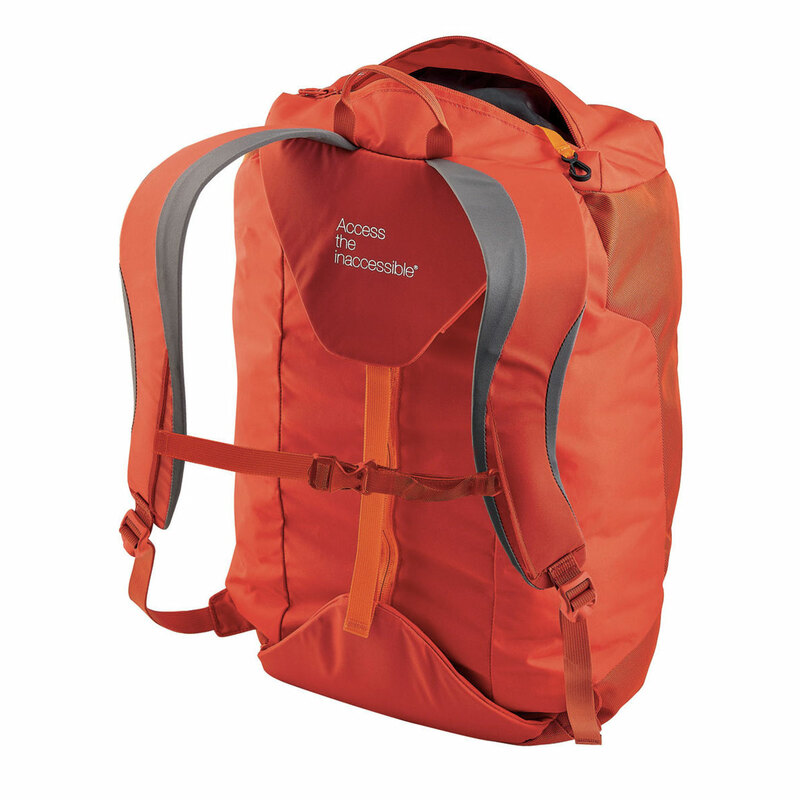 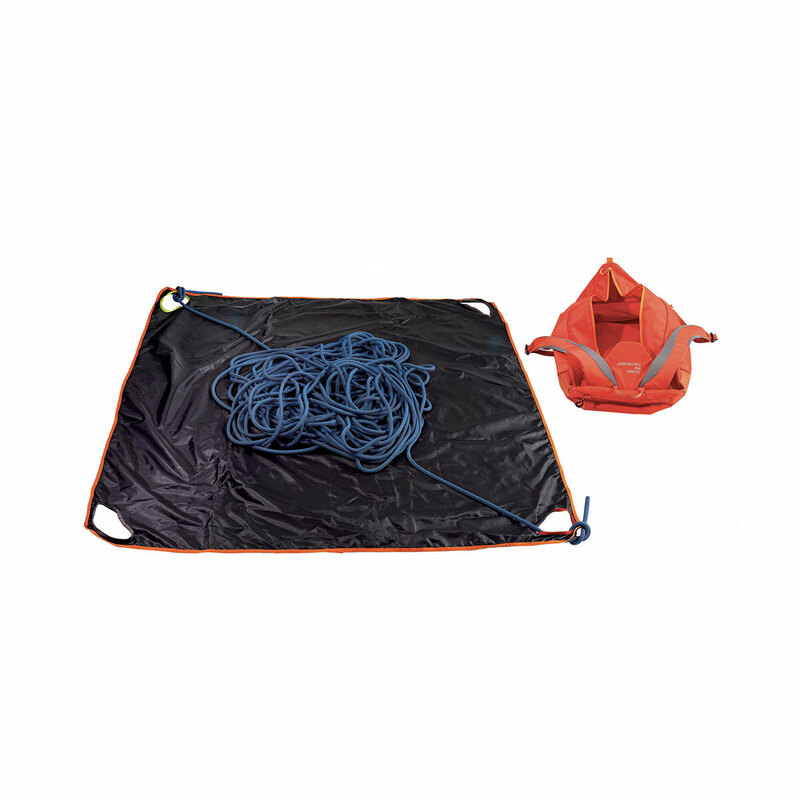 The Petzl Kliff is also equipped with a removable tarp for easy rope organisation, while the adjustable foam shoulder straps make approaches way more comfortable.